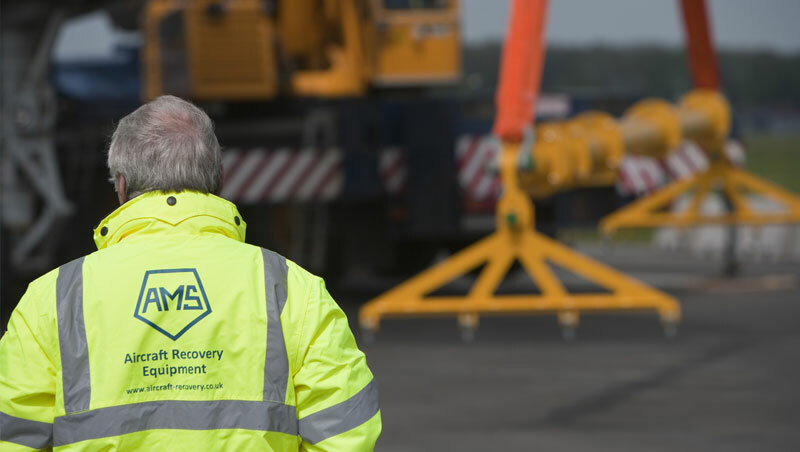 AMS’s 28th year in business has seen a consolidation of sales across our aircraft recovery range and an increase in the number of “live” aircraft recovery training courses we have provided. We returned to IATA’s Aircraft Recovery Task Force Conference again this year, as one of their Strategic Partners, renewing our commitment to the association and offering our experienced insight and input to discussions on the challenges currently affecting the industry. And we made a welcome return to the inter airport Europe 2017 exhibition in Munich, for meetings with some of our distributors and discussions with potential new collaborators (as we look to expand the range of equipment available through AMS). Our Cat 3 Fuselage Lifting System and 50tonne Turntable were even featured on the exhibitions social media Twitter feed! Our customer base remains focused on airlines, airport authorities and military air forces around the world, with new development work conducted in 2017, ready to launch updates and improvements to some of our equipment across 2018. If you haven’t dealt with AMS before or have any questions regarding our design, development and manufacture capabilities please call us on +44 (0)20 3289 9320, or contact us using the form on our website.